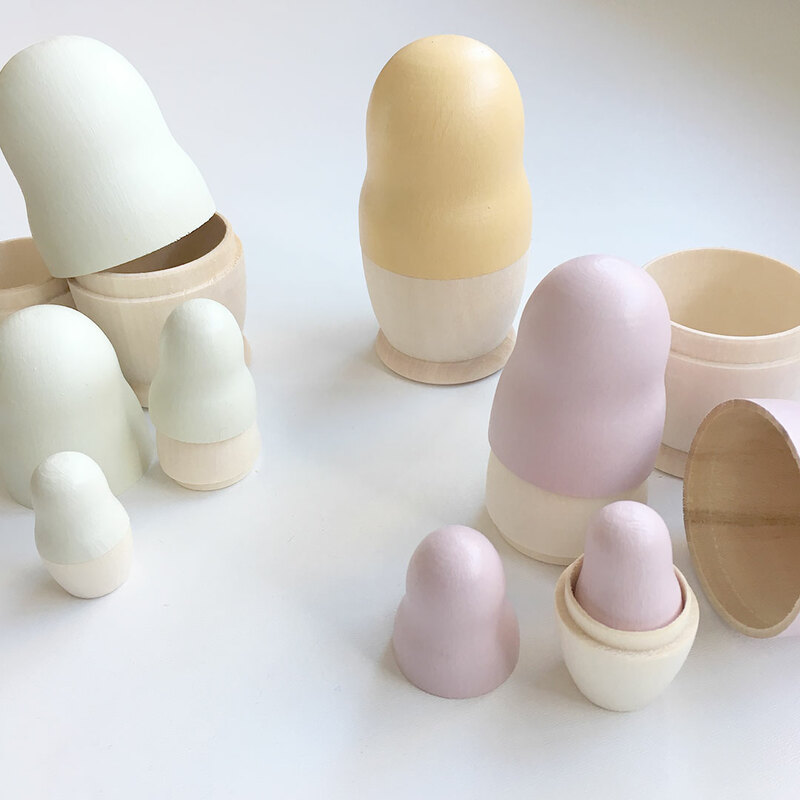 The beautiful Nesting Dolls by Tiger Lily is a trendy take on the classic wooden doll set adored by young and old alike. 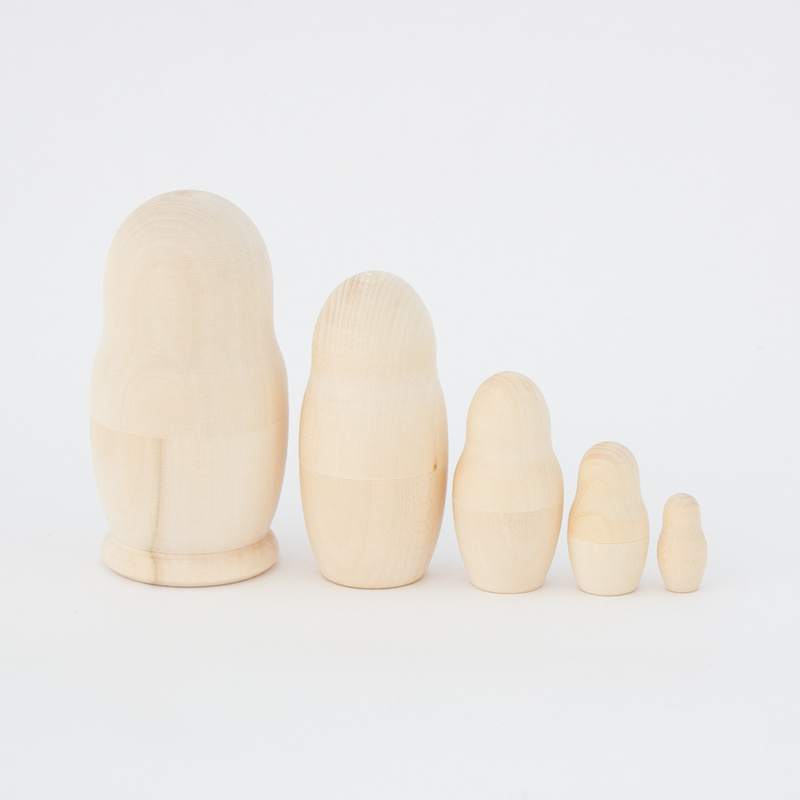 It consists of five dolls of decreasing size placed one inside another. 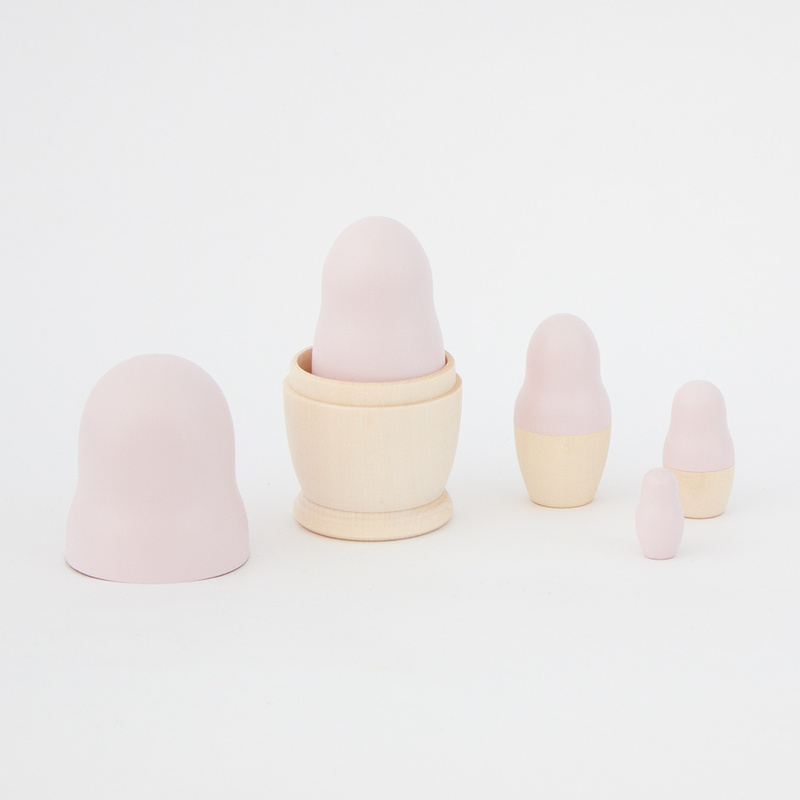 Choose between natural wood alone or with the top half painted – available in Natural Wood with Pink, Sage and White. 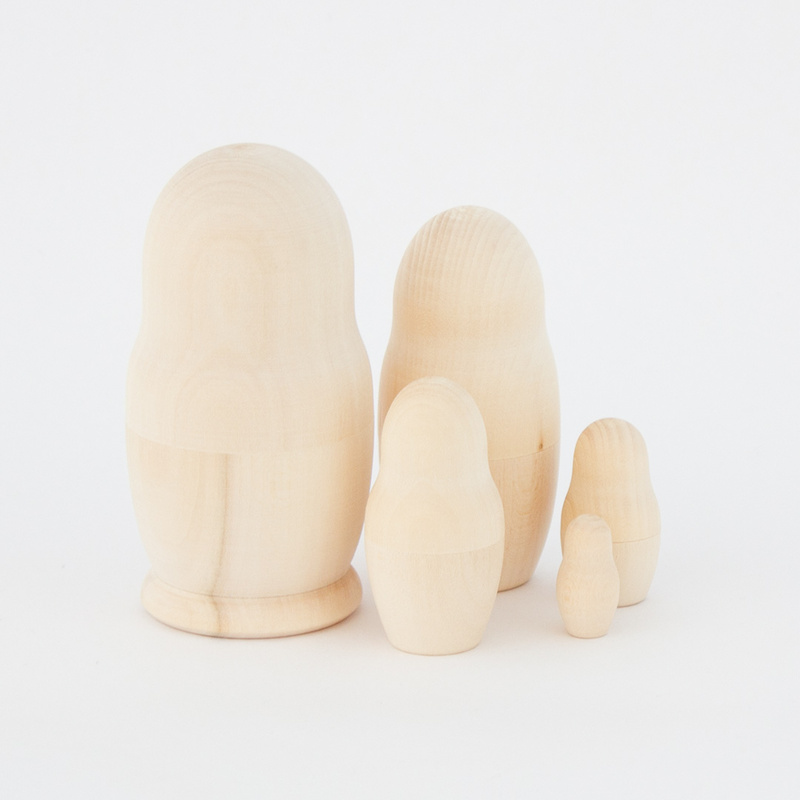 These nesting dolls are all hand carved from Linden wood by crafters in Russia and hand painted with love in Cape Town. 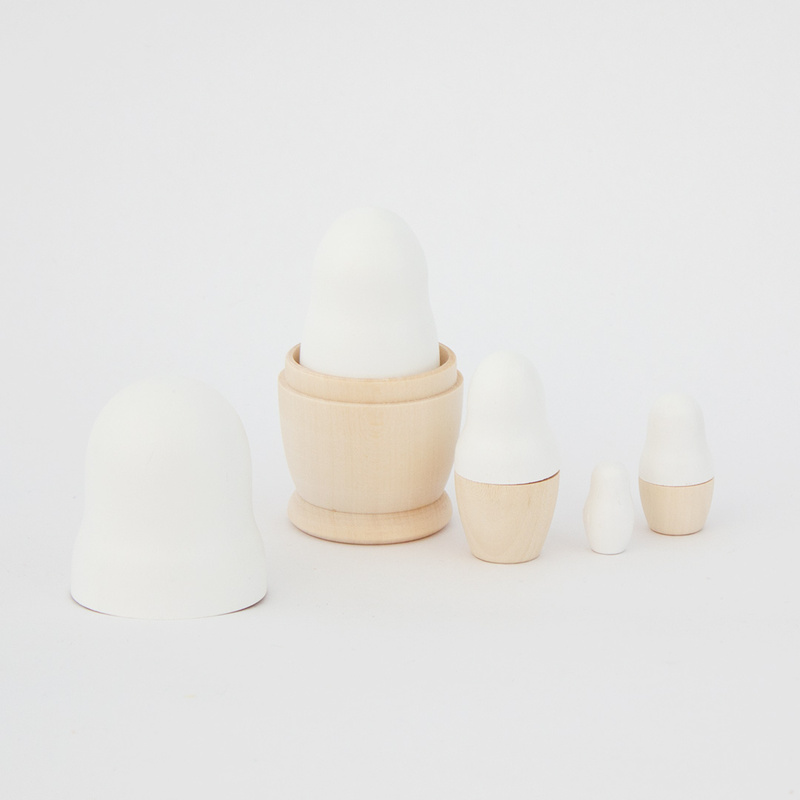 These little friends are perfect to add to the nursery, a big boy or girl’s room and as a point of interest anywhere in the home. 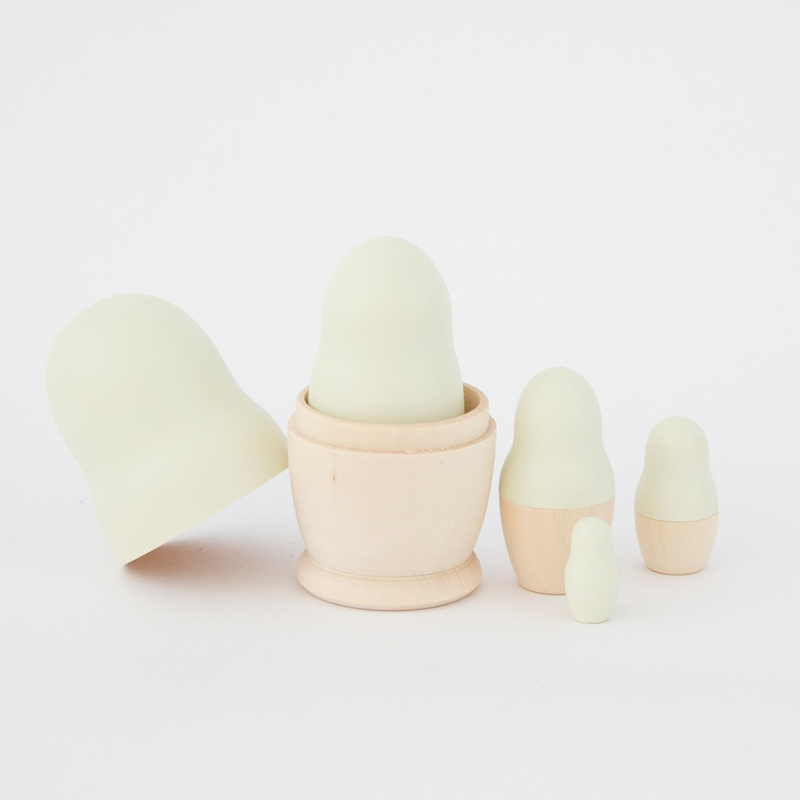 Each product by Tiger Lily is individually crafted and careful quality controls ensure consistent quality.